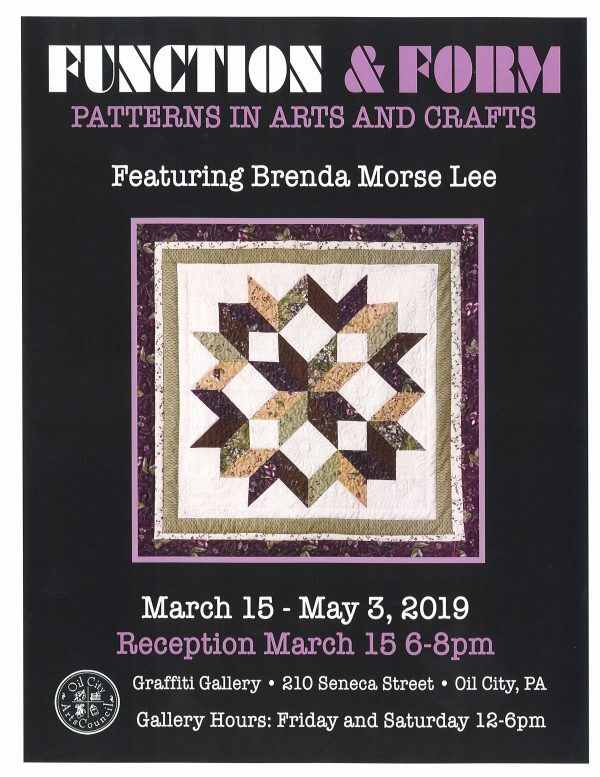 Graffiti Gallery is excited to host an exhibition of arts and crafts, featuring artist Brenda Morse Lee. Opening reception is March 15, 6:00-8:00 pm, and exhibit hours beginning March 16 are Fridays and Saturdays, 12:00-6:00 pm. 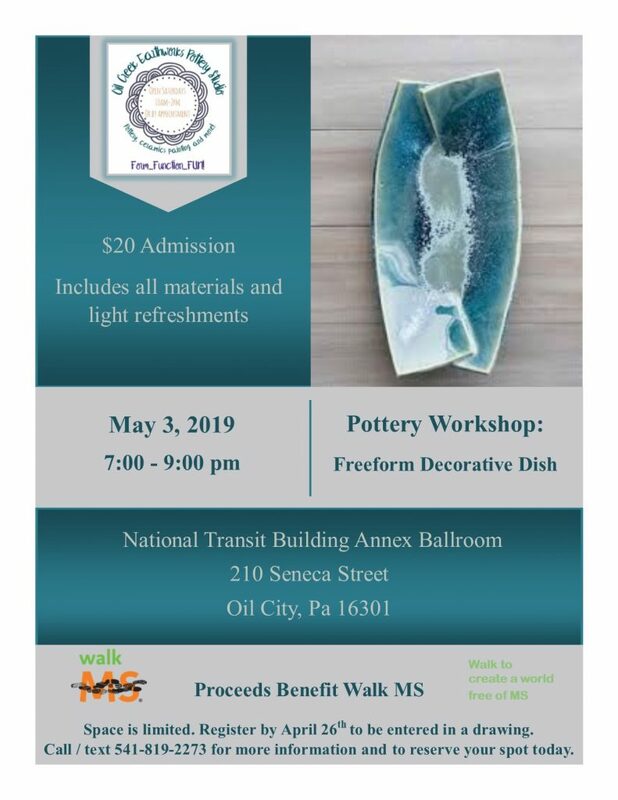 For more information, please www.artsoilcity.com.